This newsletter will be pretty straight forward. I apologize to my many subscribers who live around the globe and nowhere near California. That said I have quite a few local subscribers and I would do them a disservice if I did not mention this incredible show that takes place yearly in San Francisco. 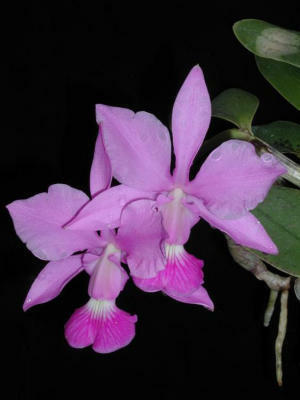 It is included among the World's 10 best orchid shows and among the three best orchid shows in the United States. The first night of the show is the Gala Benefit Night where some 20 plus wineries will showcase their wines at a wine pouring. In additon to the wines being shared the evening promises live music, hors d'oeuvres, fabulous orchid displays and over 150,000 orchids. And, of course, the orchid venders who are happy to part with their lovely plants to grace your home or add to your orchid collection. Casa Carneros (my winery) will of course be there with bells on. If you are in the San Francisco area and can possibly come to the Benefit Gala on February 26th, 2010. Then by all means come by the table and say hello and taste some Pinot Noir and Merlot. We will be pouring at a table with my good friends who will pour the wonderful wines from Steele Winery. Below is all the information regarding the Pacific Orchid Exposition. And I am happy to announce that if you purchase your tickets online you can get a 20% discount!!! See details below. 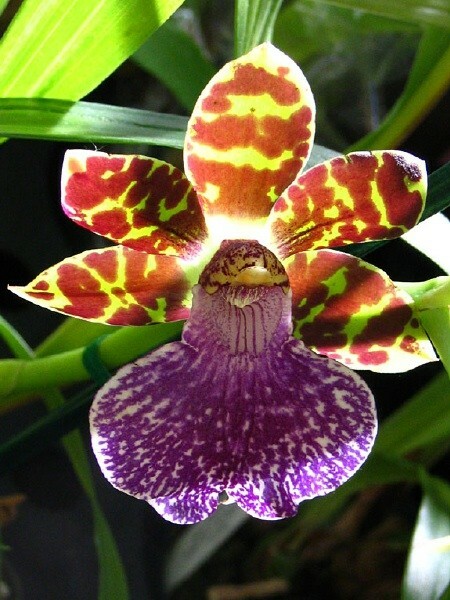 From February 26 – 28, 2010, the San Francisco Orchid Society’s POE will be celebrating the festivities of the international Carnaval! Now more than ever, people need a reason to celebrate and enjoy their lives. What better way to escape than to immerse yourself in an exotic paradise at the Pacific Orchid Exposition. As the largest orchid show in the country, it has been leading the way in environmental conservation for the past 58 years. The POE focuses on environmental preservation, and the inherent beauty and festivity of a healthy ecosystem. For the first time, the Pacific Orchid Exposition (POE) is pleased to offer all orchid lovers a special discount of 20% off of every ticket purchased online with the Coupon Code CorpCO. The POE Online Store is located at http://orchidsanfrancisco-store.stores.yahoo.net/. This offer is only available when purchasing tickets using the online store. So I urge you to attend this show. It is a NOT TO BE MISSED EVENT. Here are a few pictures to get you interested in going to an orchid show, or particularly the 58th annual Pacific Orchid Exposition coming up in early February. 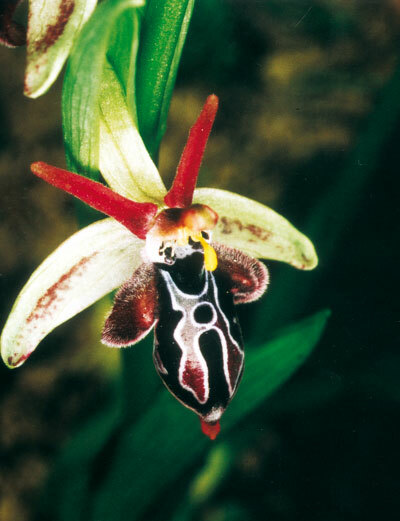 Please note that the lovely picture of the Zygopetalum hybrid is by Eric Hunt, the talented photographer from Orchidmania. Don't know what Orchidmania is? By all means go check out their web site. Fabulous folks and a fabulous cause. In general in the US it is orchid show season. I will post more local shows on my blog on www.orchids-plus-more.com so check it out. My promise to you, my subscirbers for 2010? More newsletters, shorter and with more orchid tips. I promise.